We’ve scoured the web for other resources that may help you in understanding the magnitude that transforming disabilities into opportunities can have on the life of a person with disabilities. We hope you find these resources useful and sometimes you just can't find what you are looking for, allow us to assist. Contact us and we will help anyway we can. Click Here to leave us a message. 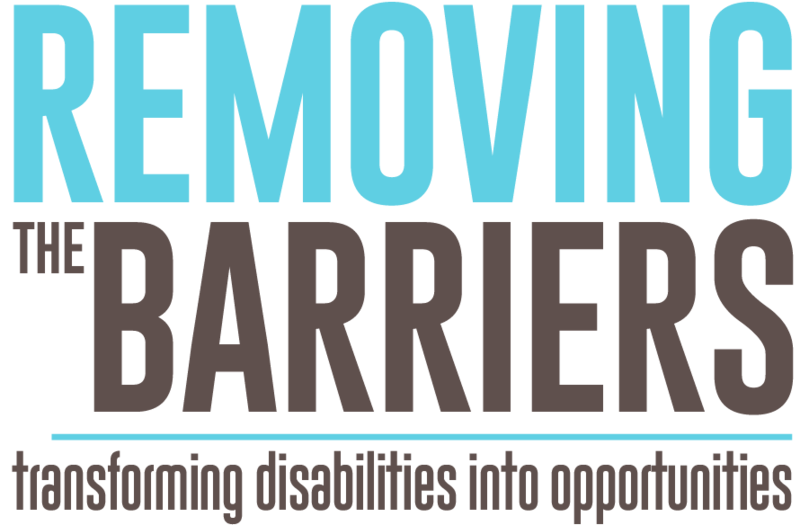 Each link is an organization with whom Removing the Barriers Initiative or StirringWaters has an active or past relationship. We may have helped them raise money, operate a program, supported a program using their facilities, or provided a service.